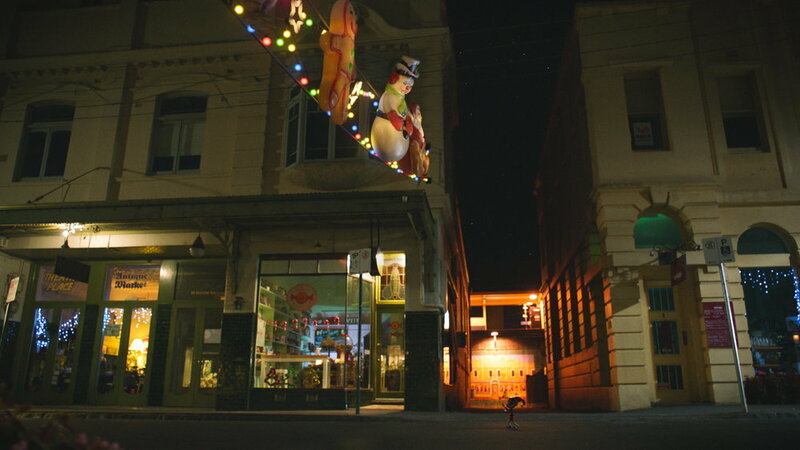 We assisted Aardman with compositing several shots in this Christmas ad. for an Australian department store. It seamlessly combines a mixture of live action, stop motion and CG elements.